Q: Re: 12" JBL D120 Gasket replacement. Your photos for the 12" cork gasket do not show the 8 notches for the 8 screw mounting. Do they come with 8 notches? 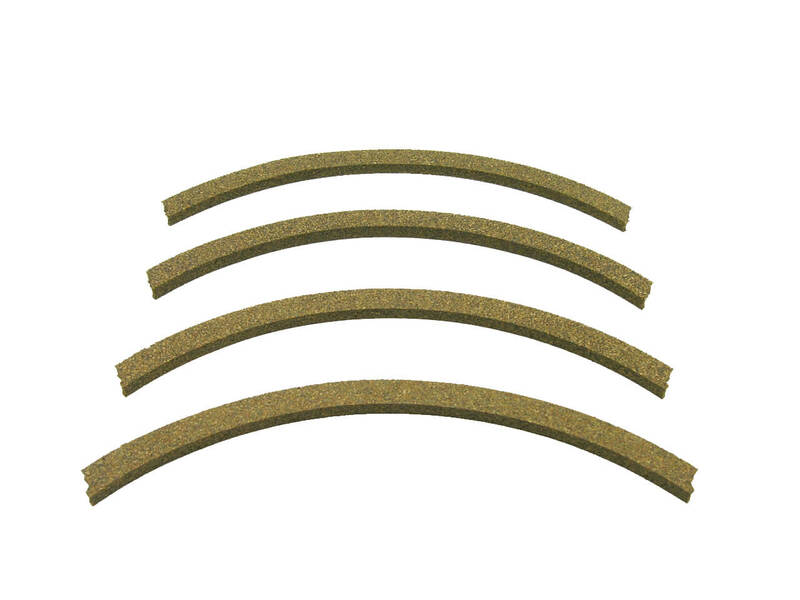 A: The GAS-12-Cork gaskets come with notches for 4 screws only.